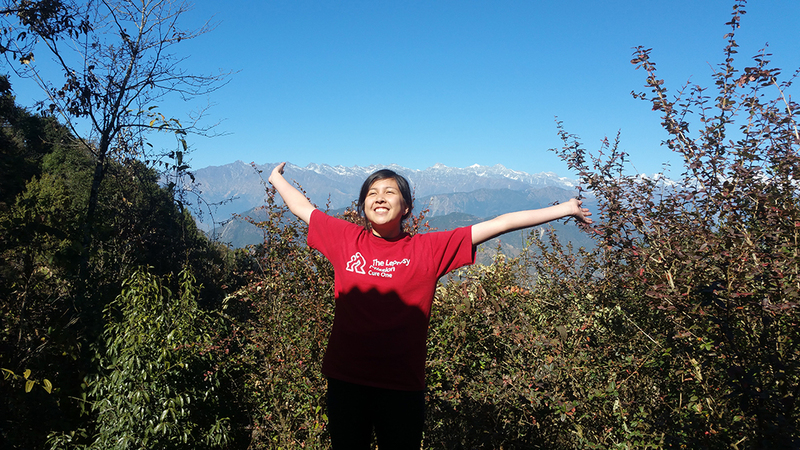 Eunice with a view of the Himalayas while on the 34km two-day trek. Ever since I was 15 years old, I’ve had a longing to serve the community. I went to St Mary’s College and would utilise the early Thursday school finish to volunteer at the Johnsonville Vinnie’s op-shop every week, which I continue to do. During my last year at St Mary’s in 2015, I served as their Young Vinnie’s President. Now, I am one of the Victoria University representatives for the Vinnie’s Core Group. 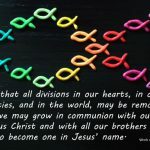 I’m grateful to be part of the warm Vincentian community. I’m now 19 years old and I still try and find different avenues of serving others. In January this year, I was fortunate to be one of the nine New Zealand students chosen by Leprosy Mission NZ to be part of their 2017 Youth Advocate Team that visited The Leprosy Mission in Nepal. 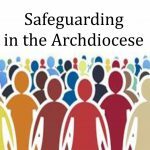 The Leprosy Mission is an international Christian organisation working towards eradicating leprosy. I met other like-minded students with the same faith in God, which made Nepal a truly memorable experience. The Youth Advocate team were selected to visit Nepal for two weeks in January to learn more about leprosy and the people affected in a social context. We witnessed first hand how the Leprosy Mission works tirelessly to treat them. For many in Nepal, having leprosy is considered a death sentence, where disfigurement, divorce, unemployment and community ostracism occurs. I found it inspiring how leprosy-afflicted people still have a positive outlook on life despite the privations they and their families face due to the stigma of leprosy. We even got to interact with patients in Anandaban Hospital near Kathmandu who need surgery. The highlights of this experience included talking with leprosy-affected people in the leprosy colonies and hospitals, visiting communities during a 34km, two-day trek in rural Kathmandu; and observing a leper having tendon repair surgery to his hand. 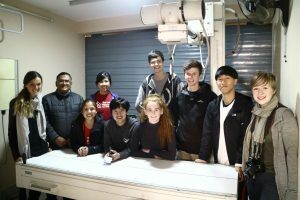 The ‘X-Ray Youth Advocates’ surrounding the Anandaban Patan Clinic’s x-ray machine. They aim to fundraise NZ$30,000 for an upgraded one. Eunice is 3rd from left in back row. Being the youngest in the team, this has been a most rewarding and heart-warming experience. As advocates we are assisting the Anandaban Hospital in Nepal by fundraising for $30,000 to provide them with a new X-ray machine. This will assist greatly in their work to help lepers recover from the disease. Anyone wishing to donate to the Leprosy Mission to help with the new x-ray machine can contact me on email at eunice.gueco@gmail.com or phone me on 0210 287-5271. 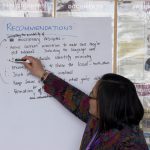 Visit leprosymission.org.nz to learn more about the leprosy mission work.